I’ve been using LoadRunner since version 4.0 (wow, has it been that long already). Over the years, I’ve learned from the many mistakes made on prior projects and engagements. Many of my friends who are also performance engineers have learned some of the same lessons. Someone shared a document with me a few years ago that he uses when there are multiple people on a team using LoadRunner at the same time. It is a was to have some semblance of organization and make sure everyone does things as close to the same way as possible. I began to add to and modify it as I found necessary, and pulled in a few additional people to review the document and make suggestions. I have decided to release this document to everyone. This document is not my way of saying “this is the only way”. It is not meant to be the final say in anything. 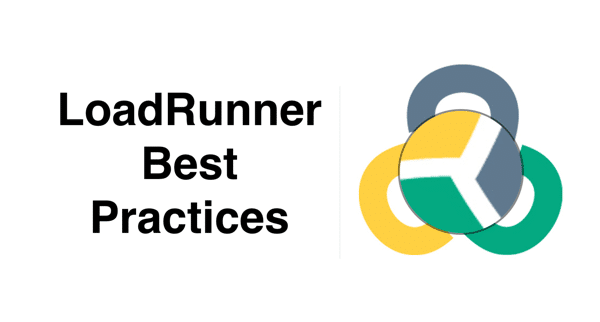 My hope is that someone with less experience with LoadRunner and needs guidance can use this information as a starting point. At the very least, don’t make the same mistakes that I have made in the past. If you feel this document is useful, please let me know by sharing a comment or pining me on social media. If you are an experienced LoadRunner user and see some areas where I can improve this document, feel free to send me an email and I will update the document. Over time, it should improve even more as we all learn together, and that is what I think is important. I appreciate the attribution for my small contribution.